The beautiful Estonian winter has finally arrived! The Siberian Huskies are family friendly fluffy sled dogs eager to make new friends and give you a ride of a lifetime sledding on snow. 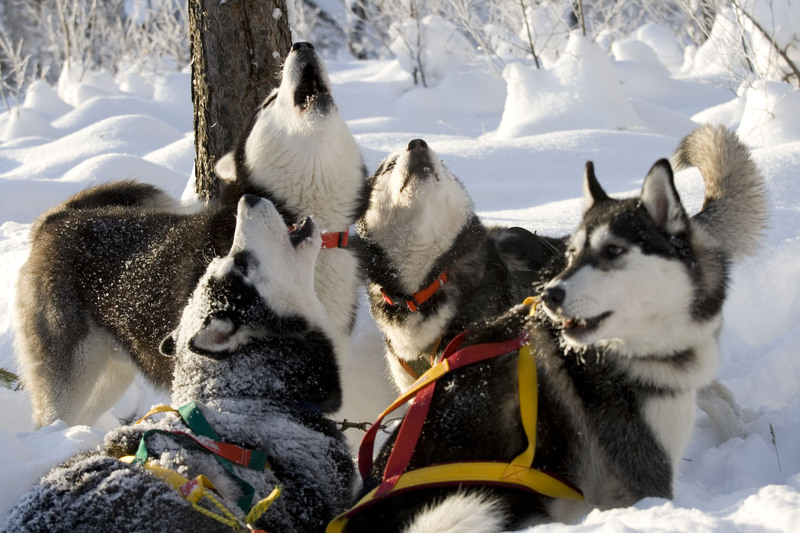 A visit to the adventurous huskies is a wonderfully memorable experience leaving no doubt that dogs really are man’s best friend. Dog Sledding – true winter fun! ← Deluxe Shooting was selected as the thing to do in Tallinn by Ryanair Magazine in their May 2012 edition’s Activity Guide.